ISLAMABAD: The enforcement of Benami Transactions Prohibition Act is likely to create ripples, as assets held in names of family members, but created through unexplained sources of income, will also be treated as Benami transactions, said the Federal Board of Revenue (FBR) on Wednesday. The law also covers offshore assets provided the owners are Pakistanis and the offshore assets are made by transferring money from Pakistan, added FBR Inland Revenue Policy Member Dr Hamid Ateeq Sarwar while explaining the salient features of the act. 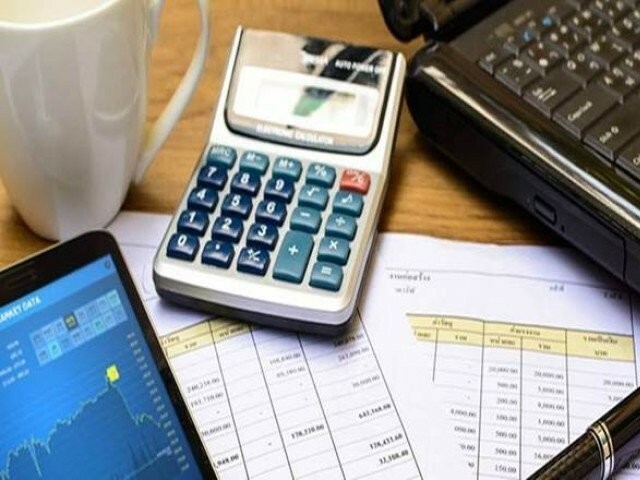 The FBR officials were addressing the press conference a day after Prime Minister Imran Khan authorised to review the possibility of creating a parallel structure in a bid to broaden the tax base owing to FBR’s failures. To a question, Dr Sarwar replied that the government is also supposed to invest in the FBR, if it wanted to make the organisation more effective. The FBR had sought Rs3 billion to meet its day-to-day expenses but the government sanctioned only Rs1 billion on Tuesday. The FBR this week notified rules of the Benami Transactions Prohibition Act of 2017, which allows the authorities to confiscate all those assets, moveable and immovable, that have been held in others’ name. It is generally presumed that such assets are either created through black or tax evaded money. The parliament approved the law in January 2017 and the president gave his stamp of approval in the following month; but for over two years, bureaucrats and politicians delayed application of the law on flimsy grounds. Dr Sarwar explained that the law would be considered effective from February 2017. Any Benami asset that was created after February 2017 or was in the name of the person at that point would be treated as a Benami asset and would be prone to confiscation, he added. “The assets that are held in the names of wife, children, brothers and sisters would also be treated as Benami, if the source of income is unknown,” informed Dr Sarwar while responding to a question. His explanation suggests that the new law carries far reaching implications and may create problems for people due to the large size of informal economy as people did not disclose their full incomes. There has also been a tendency among the politicians, bureaucrats, military officials and businessmen to retain their assets in others’ names. In the past, there have been cases where the assets were held in the names of drivers and personal servants. Dr Sarwar said that the assets held at fictitious names would also be treated as Benami. Similarly, if any person denies that he does not have knowledge of an asset registered at his name that asset will also be treated as Benami. The fourth category of Benami asset is the one where a person fails to explain the source of income of creating the asset, he added. If a person disposes off the Benami asset after receiving a show cause notice from the FBR the proceeds of the sale would also be treated as Benami. From Dr Sarwar’s explanation, it appears that the Benami law is very harsh and the government may have to give an amnesty to allow the people to regularise their hidden or Benami assets. The FBR member said that the FBR commissioner will have the authority to attach the Benami asset for a period of three months, even before the Adjudicating Authority takes a decision on the merits of the case. The FBR commissioner would be bound to submit a challan within four months about the Benami asset in the Adjudicating Authority. The FBR and the aggrieved person would have the option to appeal against the Adjudicating Authority’s decision in an Appellate Tribunal that will be headed by a judge. 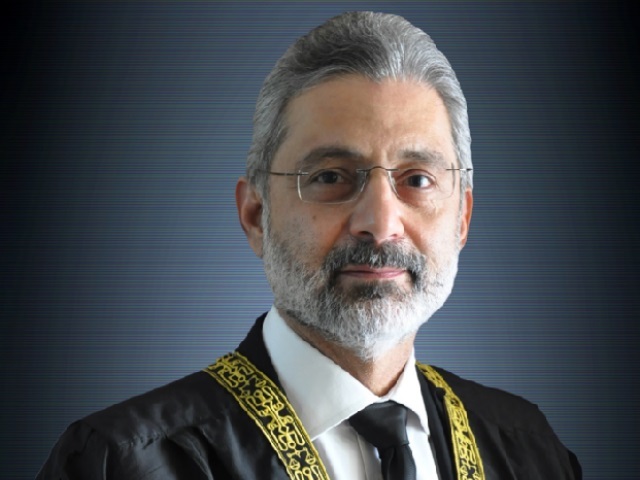 He said that after the Adjudicating Authority’s decision, the FBR will have powers to confiscate the property and after the decision of the Appellate Tribunal the property can be disposed of. To a question, on the applicability of the law on offshore assets, the FBR member said that the law will be applicable provided the offshore asset is owned by a resident Pakistani, the beneficial owner is also resident and the proceeds for creating the asset were transferred from Pakistan.